I’ve been a big fan of electronic books since they first appeared. But I also like to save a few dollars, which is why I will often buy a hard copy of a book when it costs less than the ebook. 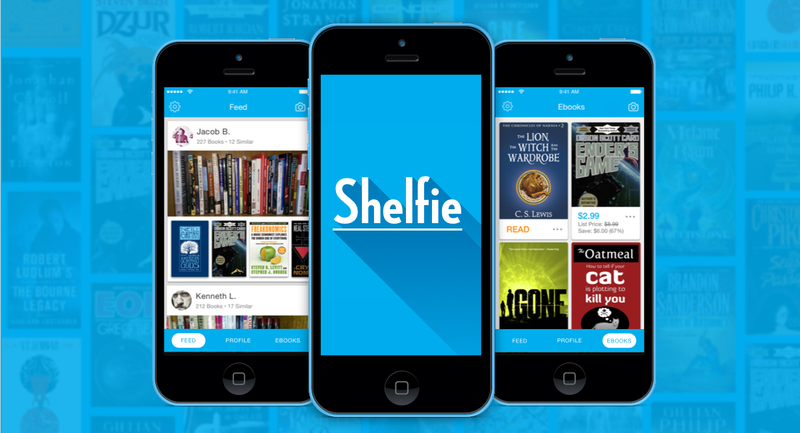 Now there’s Shelfie from Bitlit, a service that might let me have it both ways. If you own the hard copy of a book, a Selfie will try to hook you up with the electronic version for free or at a reduced price. Here’s how it works: You use the free Apple or Android app to shoot and upload photos of your bookshelf. 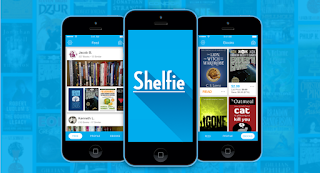 Selfie determines the titles and check to see which ones are available as ebooks from the publishers Shelfie works with. If there’s a match, you can download or purchase the ebook. Bitlit says it has more than 75,000 titles in its library. The collection includes best sellers from authors such as Neal Stephenson and Terry Goodkind plus thrillers, romance, science fiction and tech books like Learning Python and Professional WordPress. The apps are free to download in the iTunes App Store and Google Play Store and you can browse the ebook library at the Bitlit website.